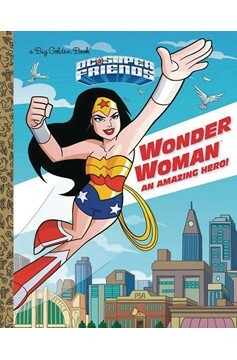 An exciting Big Golden Book featuring Wonder Woman and the DC Super Friends! 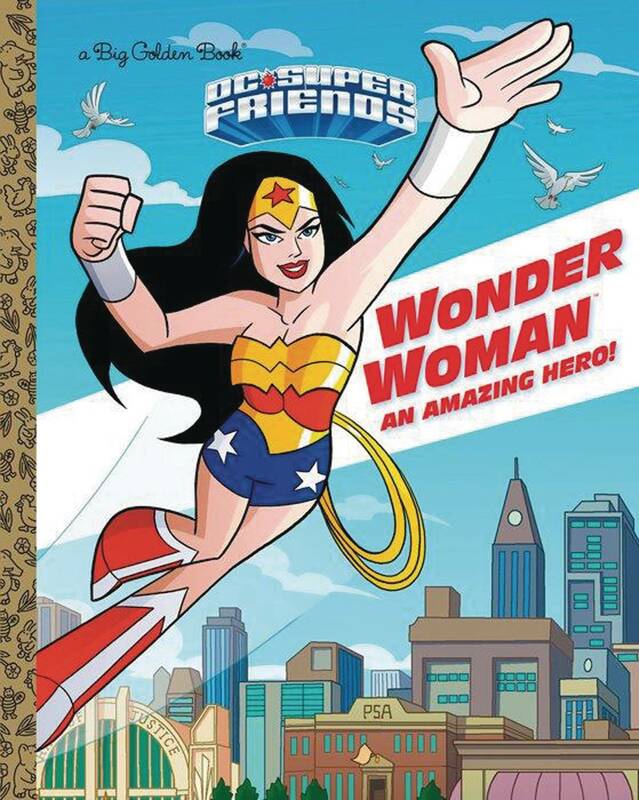 This DC Super Friends Big Golden Book reveals Wonder Woman's origin story! Girls and boys ages 3 to 7 will enjoy this full-color, hardcover storybook featuring the most iconic female super hero of all time!.